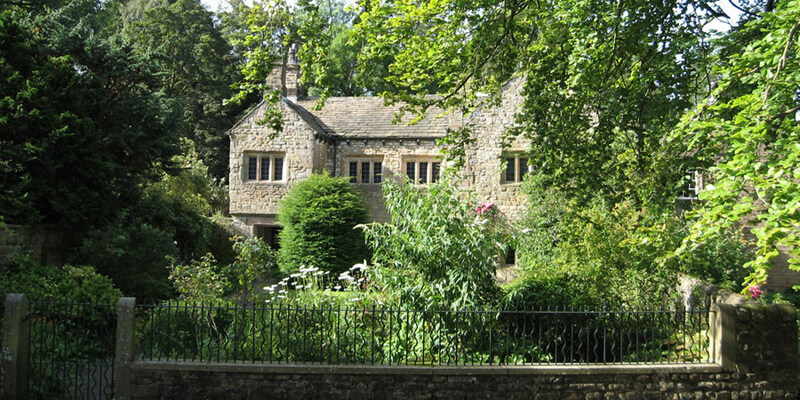 Visit the Heritage Centre to enjoy Pendle Hill and the Forest of Bowland Area of Outstanding Natural Beauty. 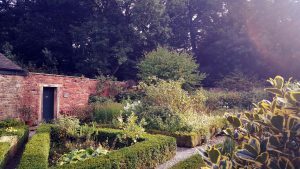 You will find a Tea Room overlooking a restored Eighteenth Century Walled Garden – always a lovely place to relax with a home-cooked lunch, whatever the weather. 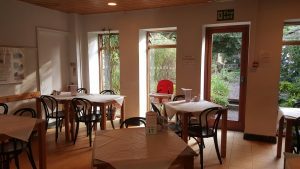 The Pendle Art Gallery has jewellery, silk scarves, ceramics and prints by local artists and the Parlour Shop is a great place to find that perfect gift, book or greeting card. 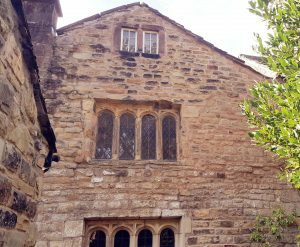 The centre also has a Museum on Pendle life, focusing on life in the 1600s, the Pendle Witches, George Fox and the Quakers and the Bannister family. George Fox, whose vision on nearby Pendle Hill inspired the international Quaker movement. [Prices and more info here]. Our Tearoom, open daily from 10am, overlooks the 18th Century Walled Garden. We serve home made cakes, soups and traditional Lancashire dishes. There are also ‘Slimmers Choice Lunches’ on Thursday between 12 noon and 2pm.